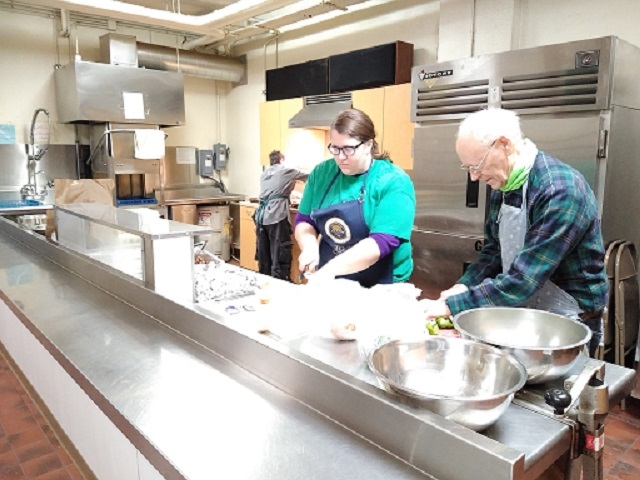 The Social Action Committee takes public stands on issues without having to get consent of the Society and informs Prairie members about key social action issues and events, providing opportunities for Prairie members and friends to contribute services, money, and goods to worthy causes. The committee also fills an Allied Partners board position on behalf of Prairie, and participates in local projects, including providing breakfast at a local drop-in shelter one morning per month, collecting food for a neighborhood food pantry, and facilitating Prairie’s part in Madison’s Interfaith Hospitality Network. It focuses much of its work on local projects that benefit homeless people. It is also an active member of MOSES, the Madison affiliate of WISDOM, a statewide interfaith organization with a current movement to reduce incarceration. 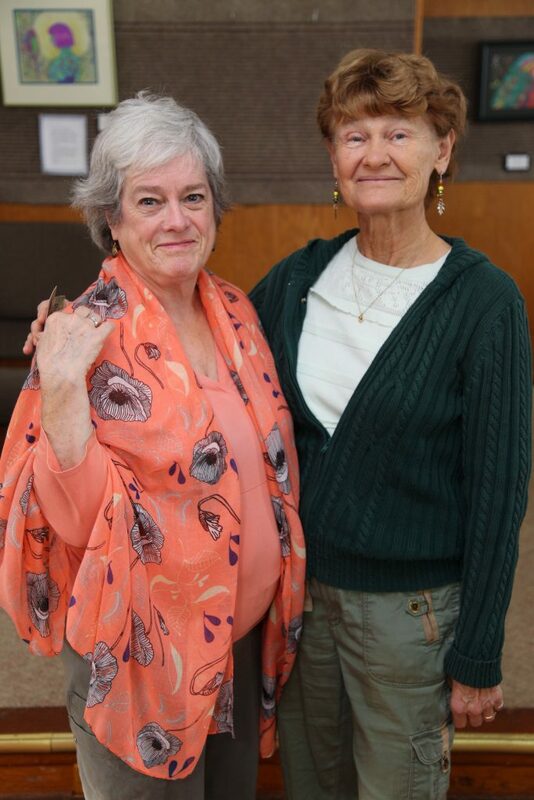 In addition to contributing an occasional Sunday service, from time to time the Social Action Committee organizes a program around a particular social issue.